Funeral services honoring Betty will be held on Monday, November 5, 2018. A Mass of Christian Burial will be celebrated at 12:00 p.m. at St. Therese Catholic Church, 2020 91st Street. Entombment will follow in All Saints Mausoleum. 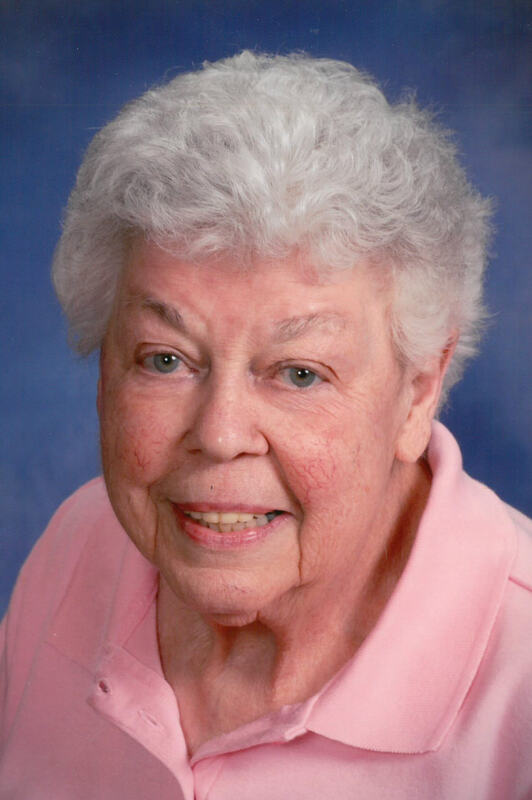 A visitation for Betty will be held at the church on Monday, November 5th from 10:00 a.m. until the time of the Mass. The family suggests that in lieu of flowers, memorial remembrances to St. Therese Catholic Church, 2020-91st Street, Kenosha, WI, 53143 or Hospice Alliance, Inc., 10220 Prairie Ridge Blvd., Pleasant Prairie, WI 53158, would be appreciated. Dear family, Im very sorry for your loss. Its very difficult to lose a love one so dear to the hearts. Please be assured that there is comfort in knowing that God has Miss Betty in His loving Memory. His words at Acts 24:15 shows that He will not forget her.